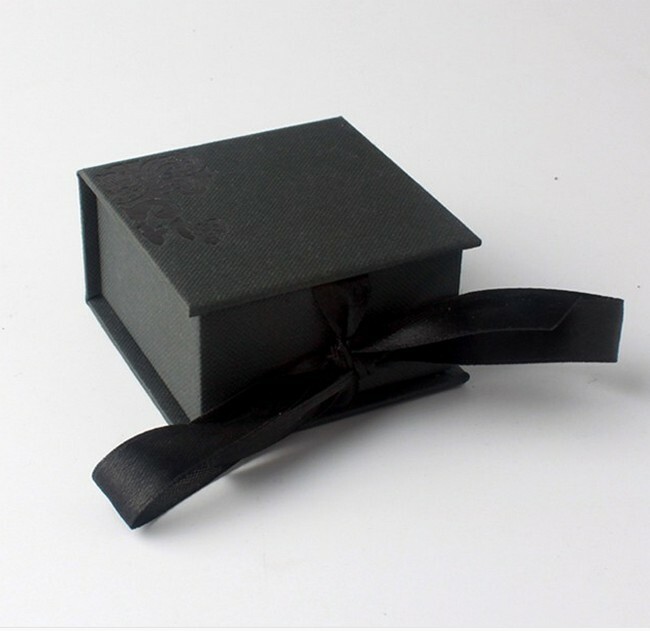 Square black Necklace jewelry paper box with black ribbon .Black ribbon foldable paper box with foil logo . 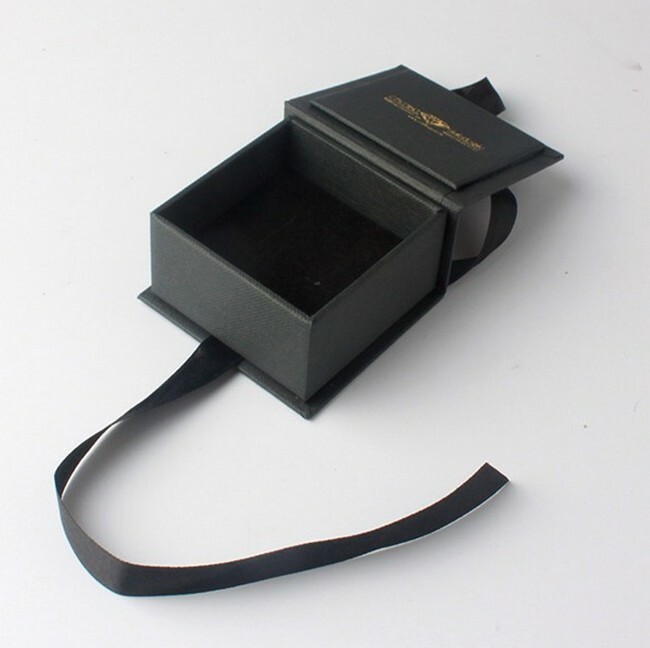 Small black jewelry box for necklace with black insert .You can put ring and earrings into the box . 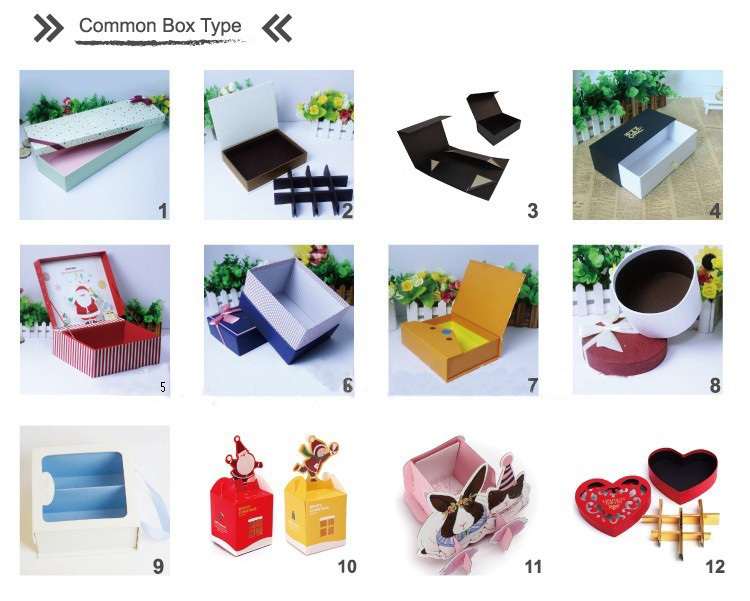 Jewelry box with ribbon is one of popular and hot sales cardboard box. Matte square black ring box with gold foil logo. 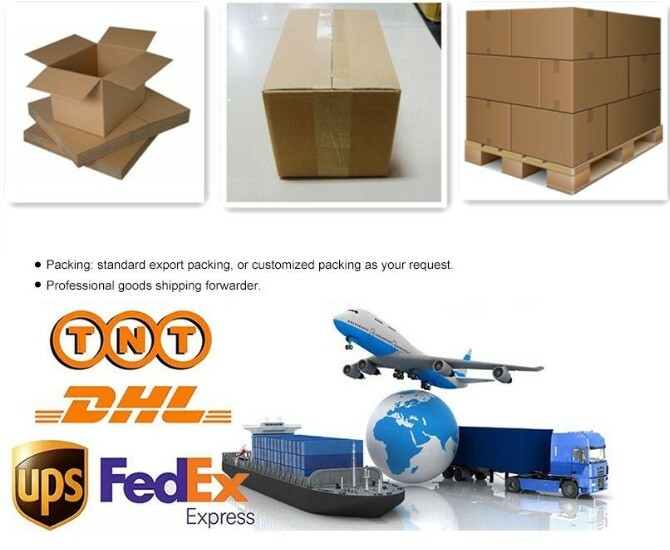 Luxury cardboard jewelry paper box for packing jewelries. 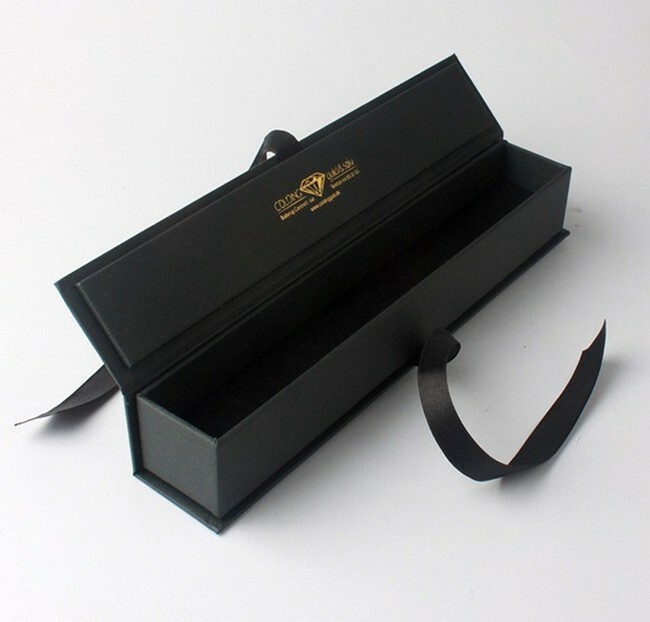 Rigid box during shipping can protect the jewelries from damage. 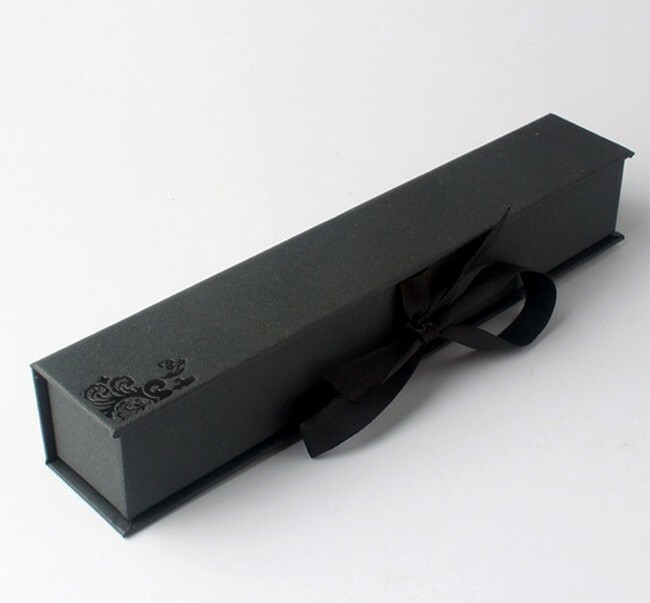 If you have new design of the box , please kindly let us know , we can customize per your artwork. 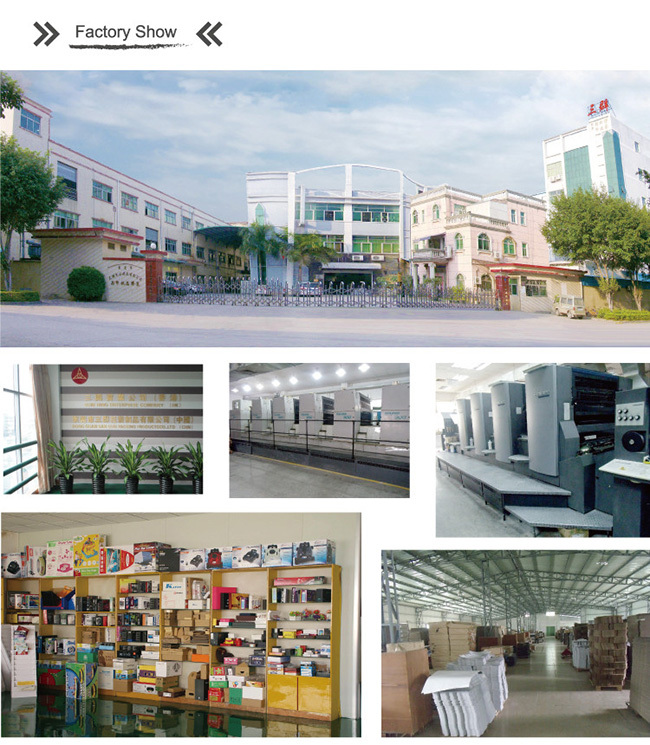 DongGuan SanQun Packing Products CO., Ltd (CHN),which specializes in producing all kinds of printing boxes, plastic bags, and customized packages and so on, is a sole-invested enterprise. 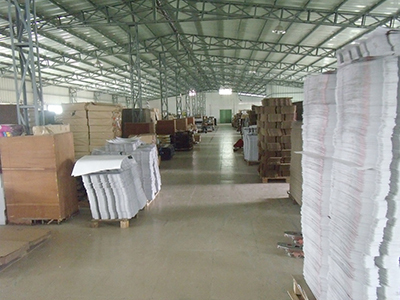 Located in DongGuan City, Guangdong Province, China, Our factory was set up in 1999. 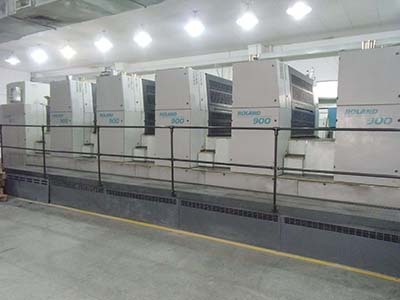 The total plant covers an area of over 10,000 square meters. 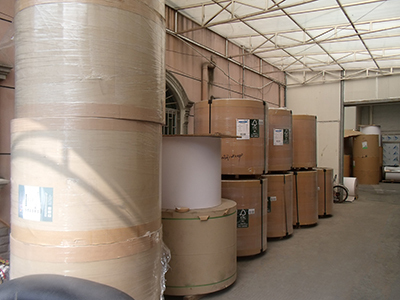 We have passed through the ISO9001:2008 quality management system and ISO14001:2004 environmental management system certification. 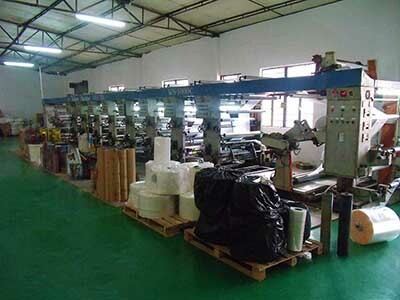 We have become famous in the domestic market but also have long term cooperation with more and more international famous companies. Via sophisticated manufacturing technology, we are continually updating our management system, expanding our enterprise size, and recruiting talented personnel in order to expand our market share. 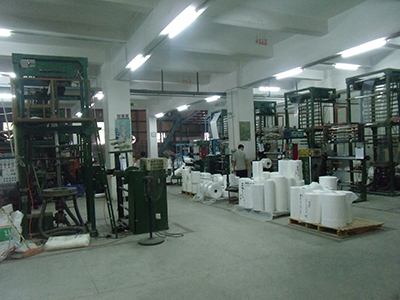 If you are interested in any of our existing products, or have a customized order, please contact us with your details. We are looking forward to receiving your correspondence and requirement soon. Copyright © 2019 www.zjbodyjewelry.com All rights reserved.